Being a trader can be exciting and could even earn you a great profit, no doubt on that. But impressions can sometimes be deceiving. It might be a commonplace to imagine stock traders as these almost effortlessly successful individuals, dressed in a yuppy suit and tie and roaming the streets of New York City like proud lions. Truth is, being a successful trader requires effort and perseverance – and a bunch of other things that we are about to ponder on. 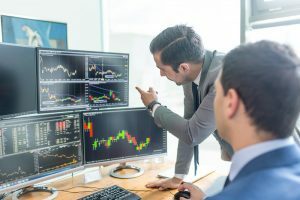 It might not be the first thing that pops in mind when thinking of traders, but psychology plays an important role in the possibility of success (or failure) of a stock trader. After all, this is true for many other jobs – the way we are, the way we cope with and react to things will determine whether we will succeed at that job or not. Sometimes, no matter how we try, we just don’t seem to be a good fit for the job. So, what does it take to be a successful trader? Firstly, there certainly is a lot of stress involved. Market swings, volatility, the pressure of Wall Street… the list goes on and on. Stress is not negative per sé though. It is a mechanism of our body to make us more alert and react – for example, soldiers need to have a consistent level of stress to be on their toes and, well, minimise the risk of being killed. In order to be successful as a trader, it is necessary to be able to work the stress to our advantage and not to succumb to it. When things go very wrong, it’s normal to feel fear. A successful trader should acknowledge that some events need to be treated with caution and that it’s ok to fear, as long as that feeling is kept under control. The same goes for positive emotions: it would be easy to get all excited when a trade goes up and let that obfuscate their reasoning and make rushed decisions. A lot of things will go wrong, many times. It’s easy to blame it on fees that are too high, or internet connections that are too slow. An outstanding trader will recognise the external issues as well as take responsibility for his/her own shortfalls and will make realistic assessment of the situation to be able to grow better. Last but not least, let’s not forget about the figures. Traders need to be excellent with numbers and algorithms, that’s ultimately how they make their profit. They don’t invest by purchasing a value and putting it into the stock market, but they speculate on the fluctuations and movements of the given markets. 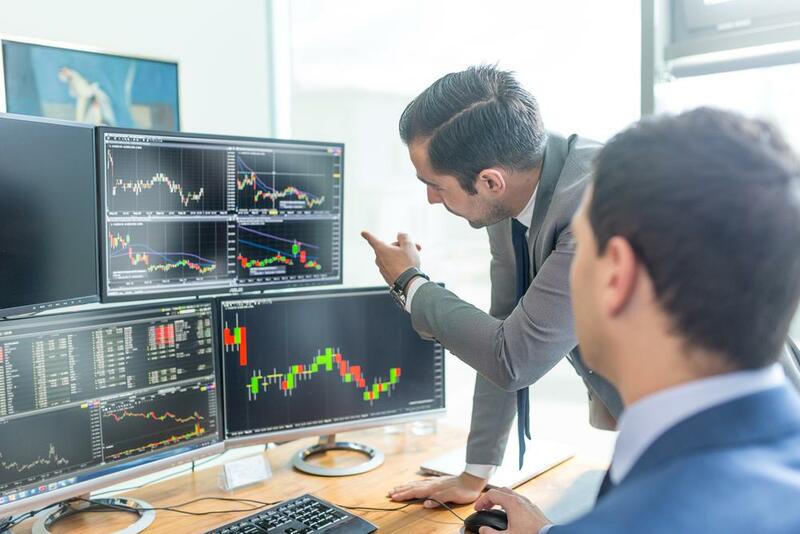 These types of activities, such as CFD Trading and Spread Betting via trading platforms like City Index, require a great capacity of focus and knowledge of what you are actually trading, including the factors behind price swings. 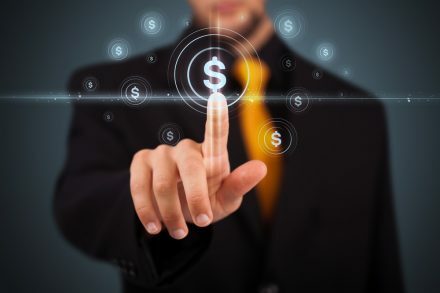 To sum up, we might say that the ideal candidate to become a successful trader is someone very focused and able to control his/her emotions, someone who is willing to take responsibility for his/her own actions and mistakes and, of course, excellent with the trading systems and algorithms. So, you think you have what it takes to be a successful trader? 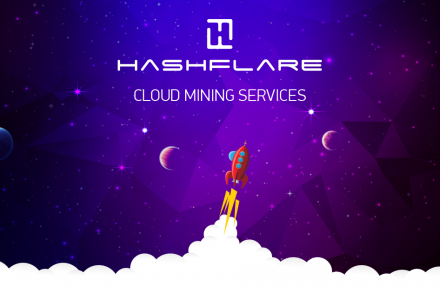 How to Start Mining with Hashflare?